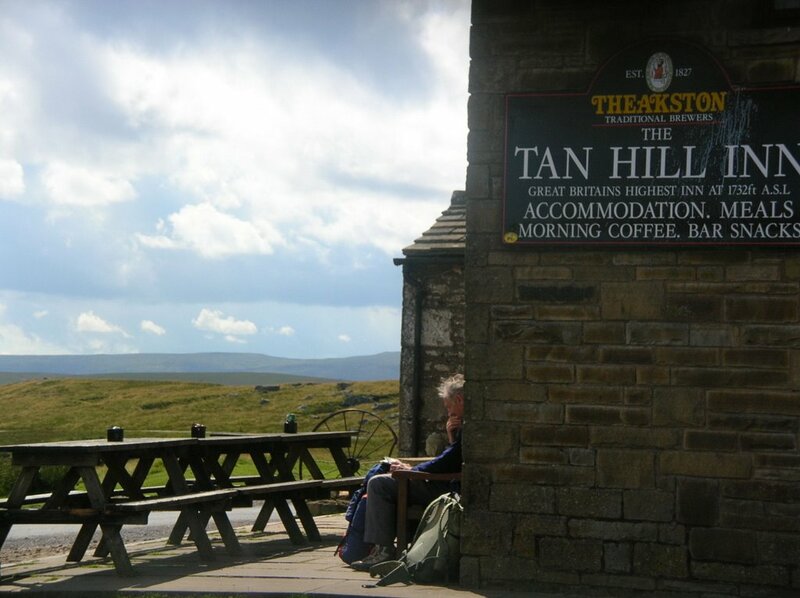 Tan Hill Inn: the highest watering hole in England, had burnt down just before Tim Shaw and myself reached it on our way up the country from Edale to Kirk Yetholm, back in 1974. Fortunately for us thirsty hikers, the landlord had erected a lean to with a small bar, a couple of tables and a radiator next to the burn out pub. We steamed our way through the evening and then fell into our little Black's Tinker (Does anyone out remember those tents?) just outside. 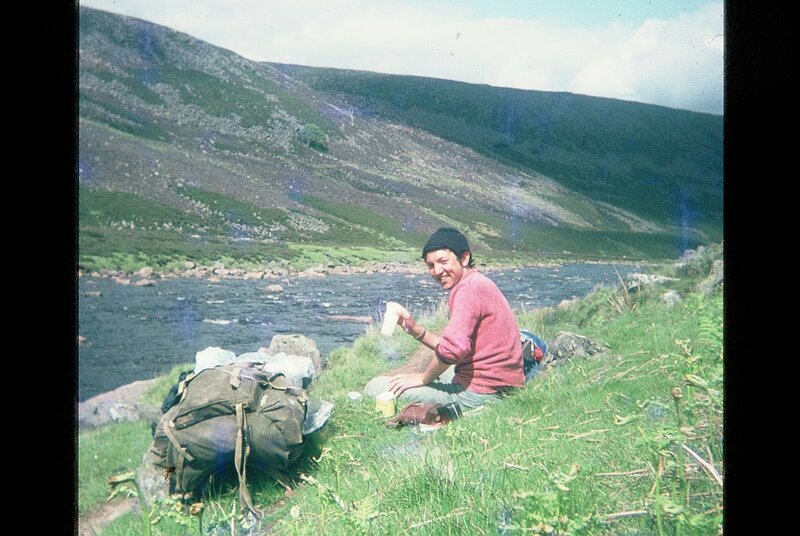 I remember a hard day over the moors to the Tees valley the day after - hangover and all. We went past High Birk Hat farm, which was later made famous by the tales of Hannah Hauxwell, who probably farmed the lonely place at the time me and Tim were trudging through. Funny thing, I can recall every day of that 2-week adventure, even though we did it more than 30 years ago. I have trouble remembering what I had for lunch most days - that's the onset of Anno Domini for you!